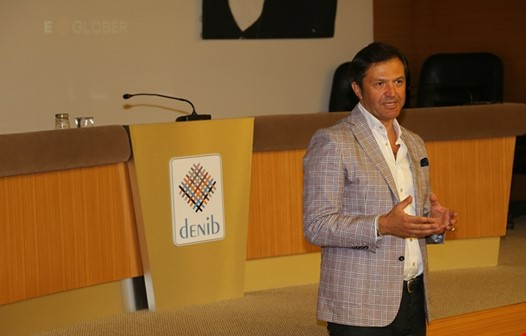 “Turkish Towels is Everywhere”: The Champions Prefer Turkish Towels ! 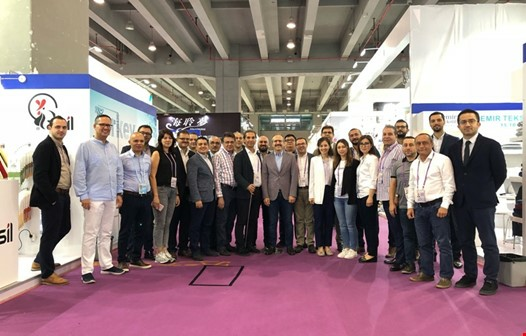 Final Destination of “Turkish Towels” was China! 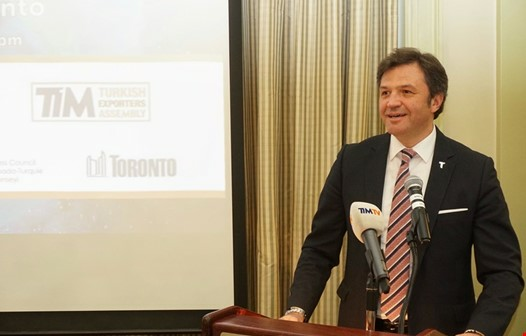 The Turkey-Canada Business Forum was held with the organization of the Turkish Exporters Assembly (TIM). 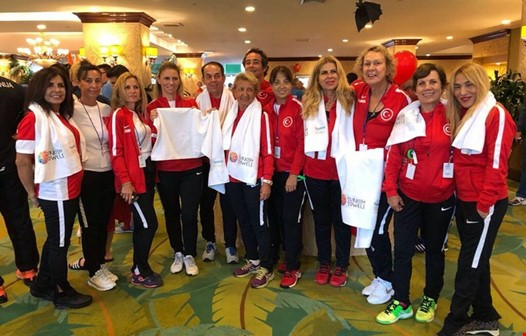 Denizli Exporters Association, one of the global sponsors of the "Turkish Airlines Euroleague Final Four" matches in previous May, the Turkish Towels brand was by the National Team's side at this time in Tennis World Cup which was held with the participation of teams from all over the world in USA / Miami. Turkish towels attracting international professional buyers with its quality and authenticity continue to be recognized throughout the world. 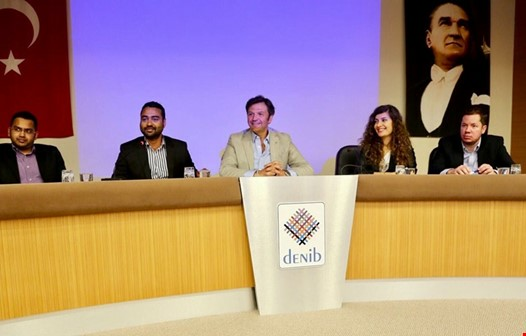 Under the auspices of the Ministry of Economy, in the organization of the Turkish Exporters Assembly and Denizli Exporters Association, Exporters of Denizli and European representatives of the Amazon company which is the worlds largest shopping site in terms of sales volume and market value came together. 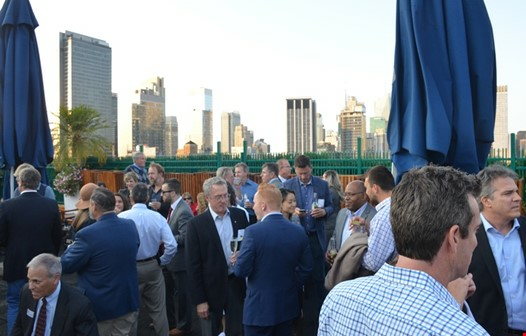 In the Scope of Turquality Project which is being carried out in collaboration with Economy Ministry of Turkey; Denizli Exporters Association took part in "Global Home Show- September 2017 Event” held in the United States with its “Turkish Towels” brand. 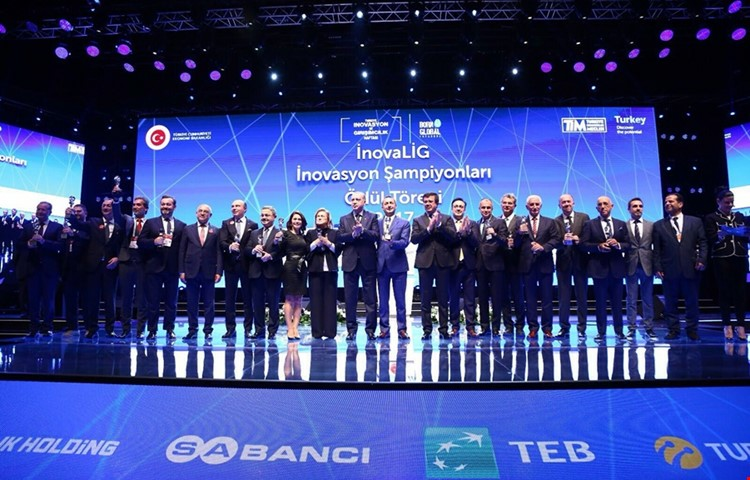 Within the scope of the “E-commerce Project” initiated under the auspices of the Ministry of Economy and the Turkish Exporters Assembly and with the cooperation of E-GLOBER which is the partner of Alibaba.com E-commerce Portal in Turkey; "Alibaba.com: E-Transformation in Export Denizli Meeting” was held on Wednesday, September 13, 2017 at DENIB Conference Hall in order to support SMEs and the transformation from traditional export to e-export.